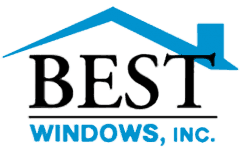 Window Installation | Chicago, IL | Best Windows, Inc. Since 1998, Best Windows, Inc. has installed over 40,000 high-quality windows for the homeowners of Chicago at amazing prices. In fact, we will beat any written quote for windows with an NFRC U-rating of .27 or lower by 15 percent. As part of the replacement process, we first remove the existing window or patio door and replace any wood that has been affected by dry rot. Assessing the quality of surrounding wood is essential for a good seal and lasting installation. We also provide foam installation and cap the exterior wood with aluminum, caulking and sealing against outside air and moisture. Where applicable, we also haul away of all job-related debris. At Best Windows, Inc., we never want our customers to be surprised by any aspect of our work. On the day the window installation will take place, the team will place drop cloths around the worksite before removing the old windows to replace them with the new ones. Once the work is complete, we will clean up the area and remove the old windows. The invoice includes the entire scope of work that can be provided. 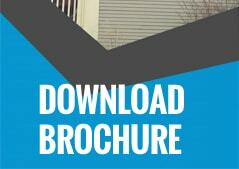 To learn more about new window installation or to request a quote, contact us today.